No doubt I've posted this before but it's cool. 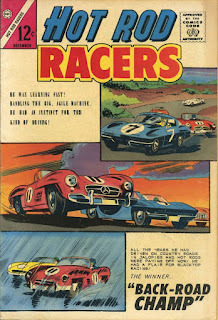 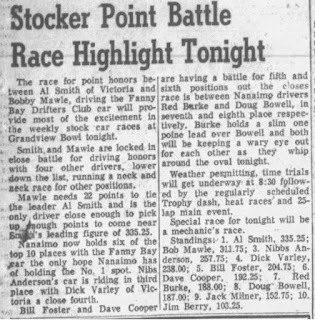 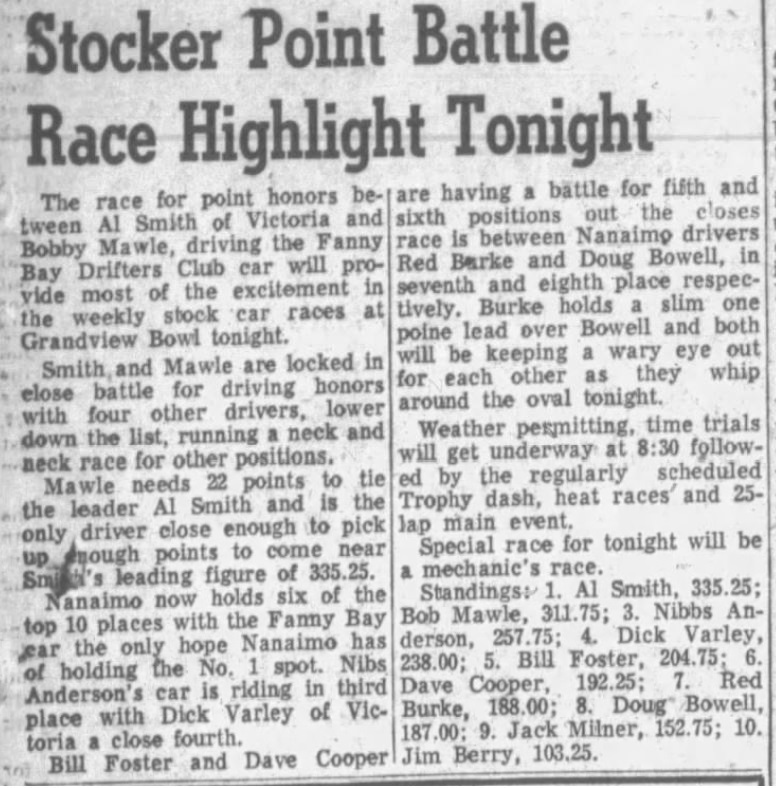 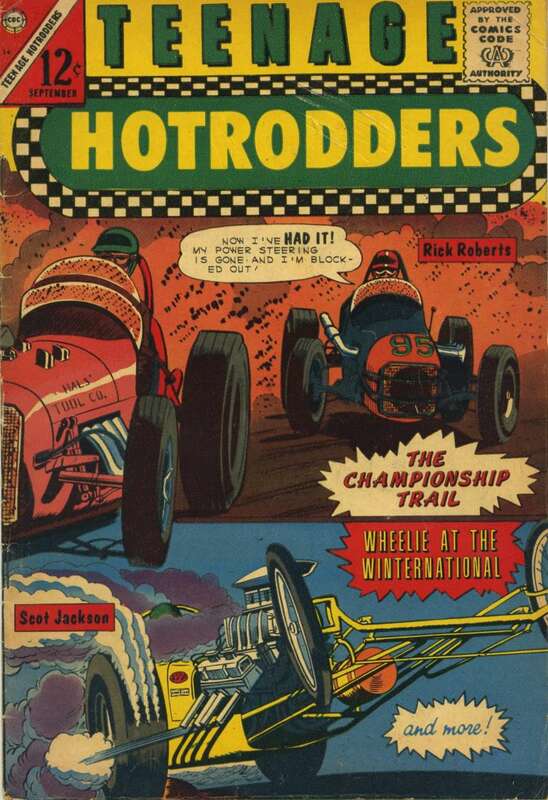 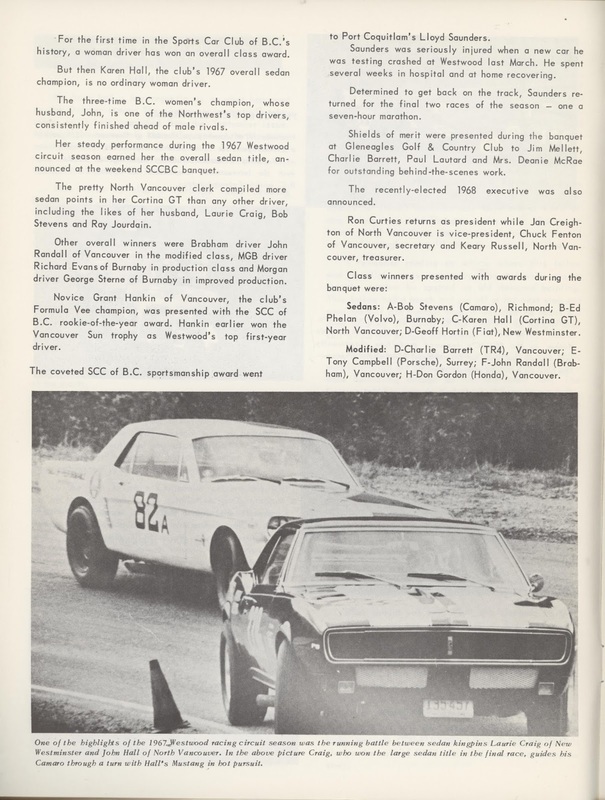 From the December 1967 issue of Motorsport in BC. Even more comic book covers. 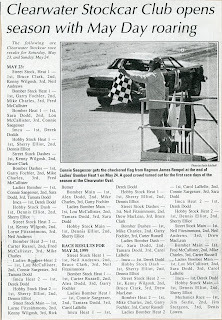 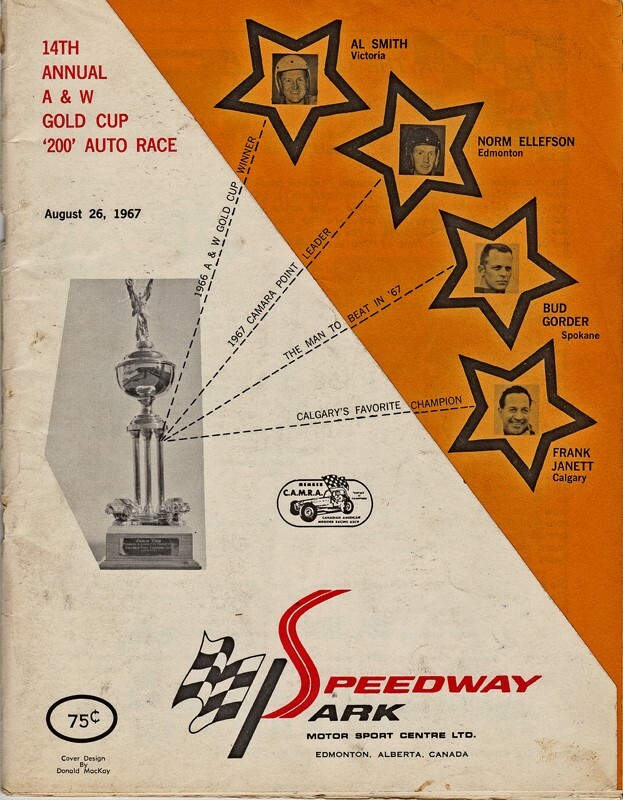 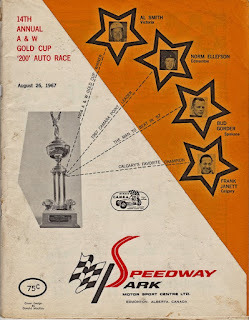 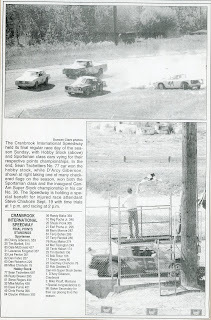 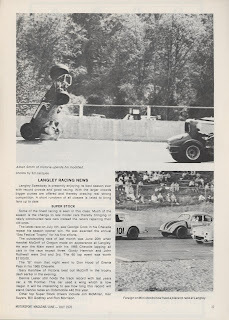 From the June 1970 issue of Motorsport in BC. 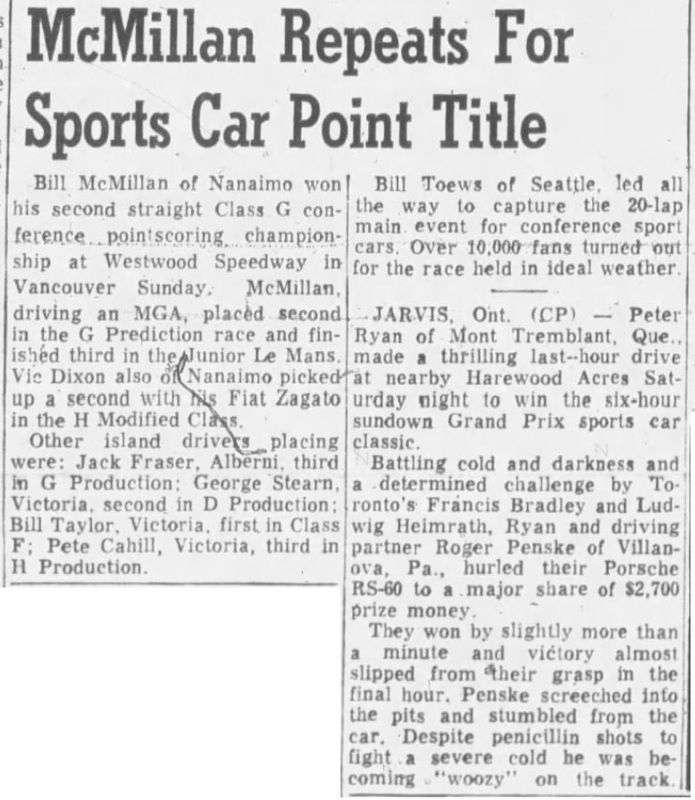 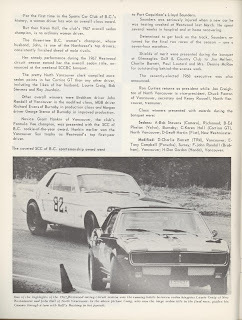 This from the May 1970 issue of Motorsport in BC. 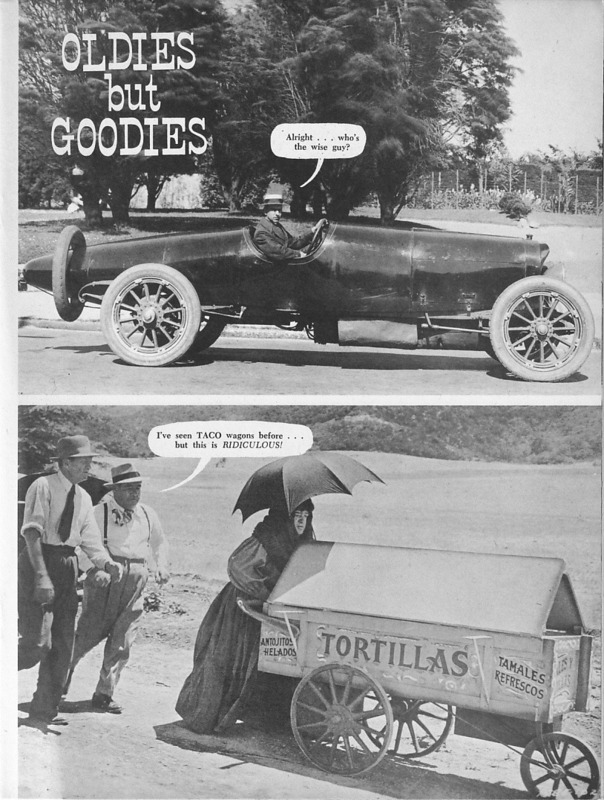 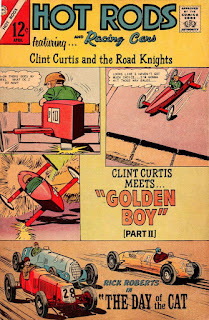 Photo from the Golden Wheels archive. 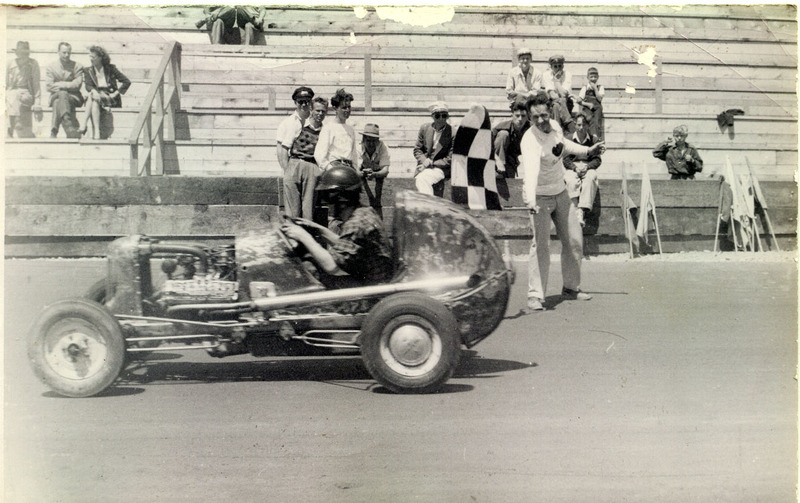 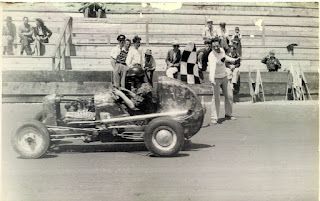 A midget at Burnaby's Digney Speedway. 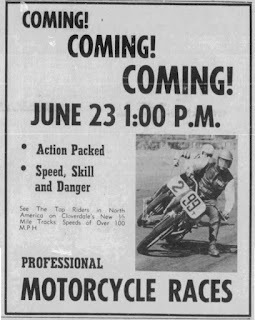 Motorcycle race ad. From the June 13, 1968 Surrey Leader. Some more comic book covers. 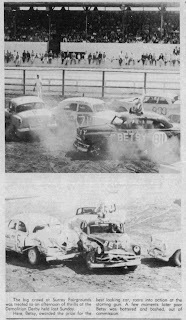 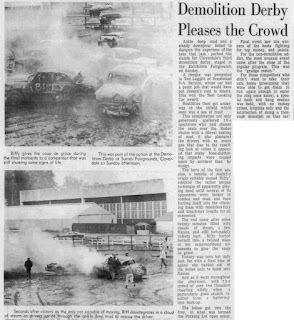 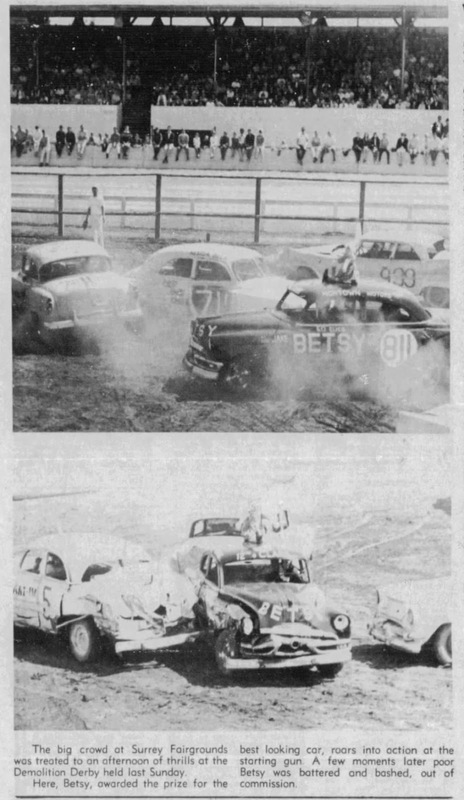 Demolition derby at Cloverdale. 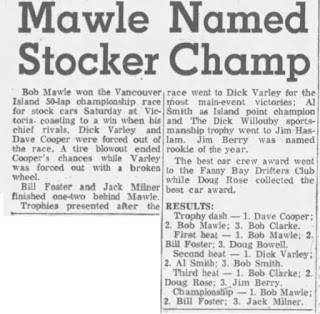 From the May 30, 1968 Surrey Leader. 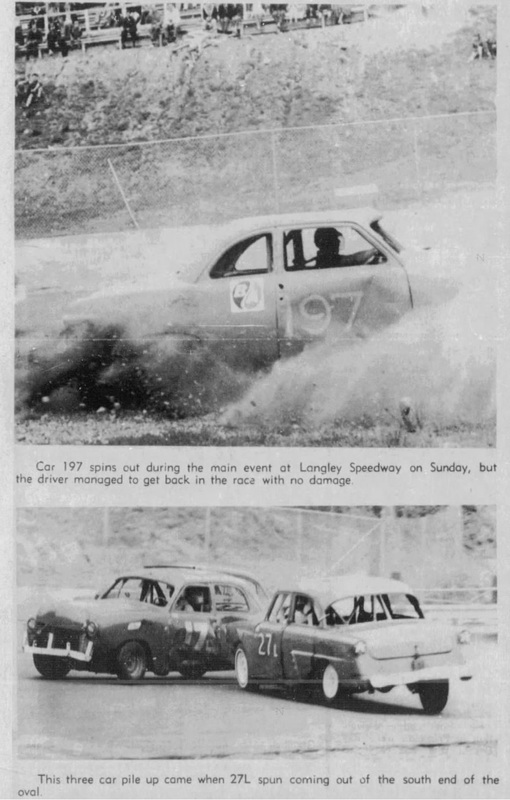 Some Langley Speedway action. 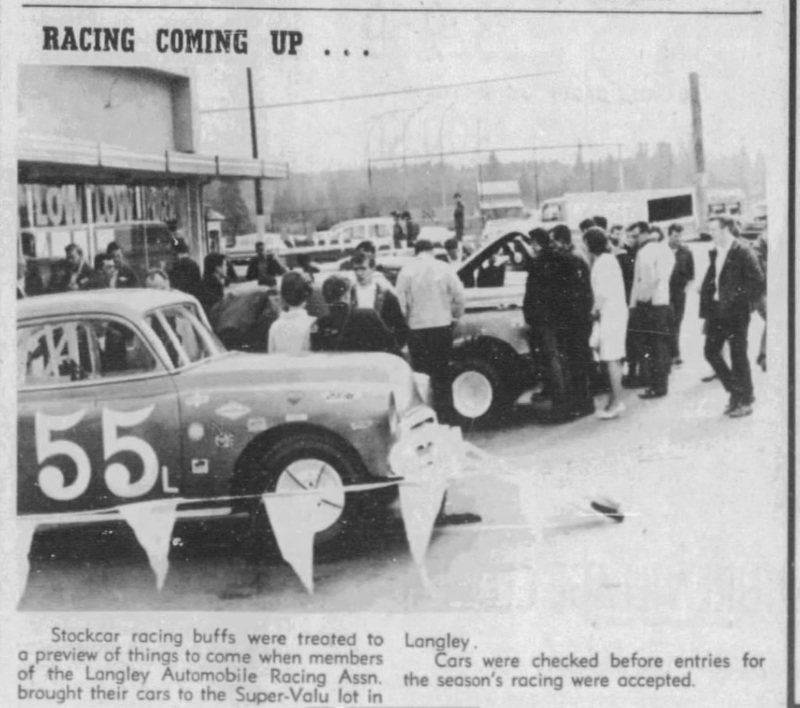 From the May 16, 1968 Surrey Leader. 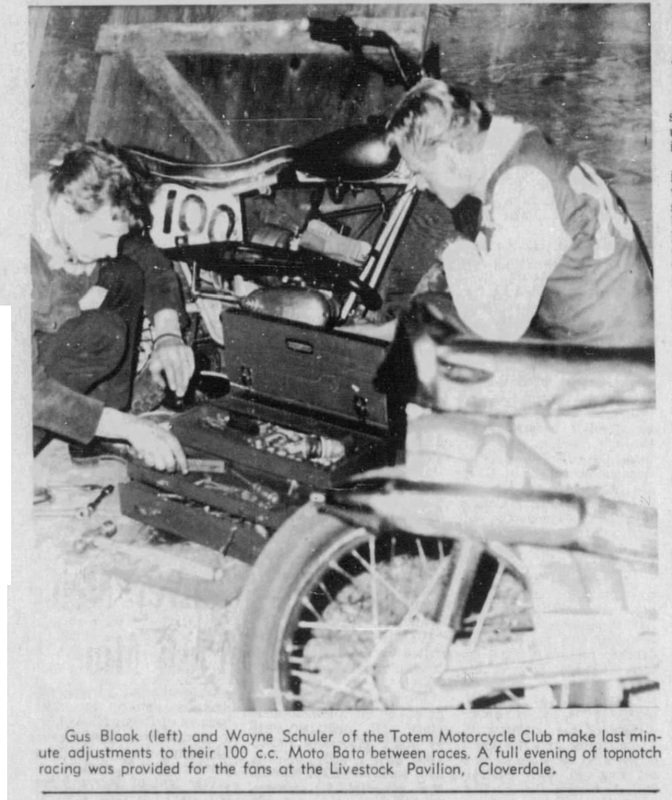 Motorcycles preparing for the indoor races at Cloverdale. From the April 11, 1968 Surrey Leader. 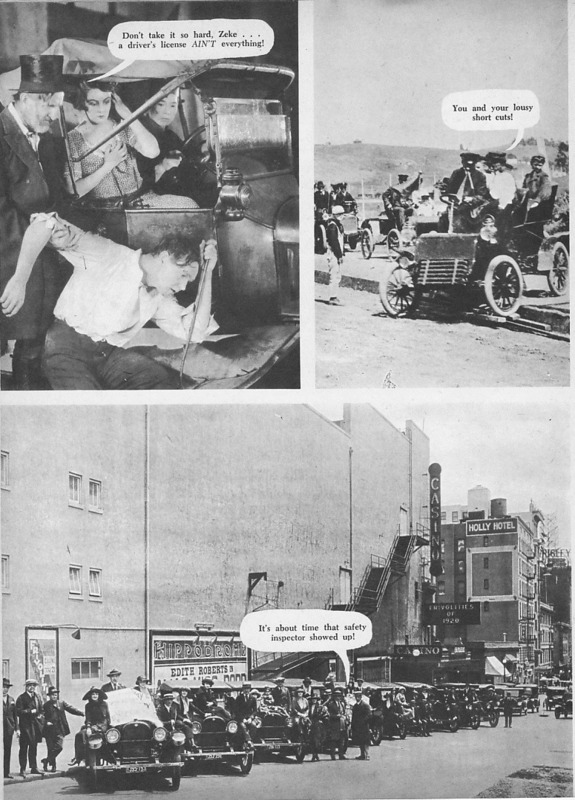 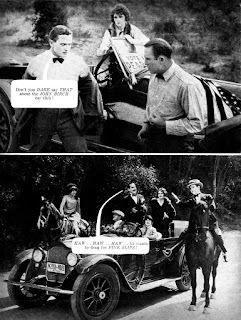 Been pulling stuff from the online newspaper archives. 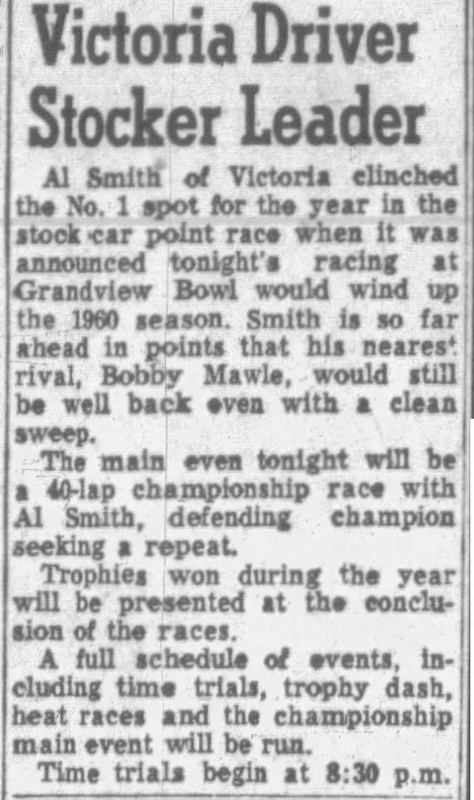 This from the April 11, 1968 Surrey Leader. 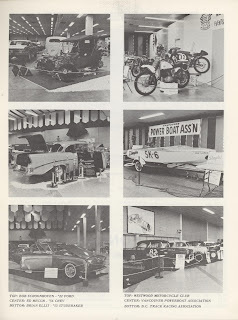 I suppose I should figure out how to link everything to and from phasebook. Maybe I'll let the dust settle on that show before putting in too much work. 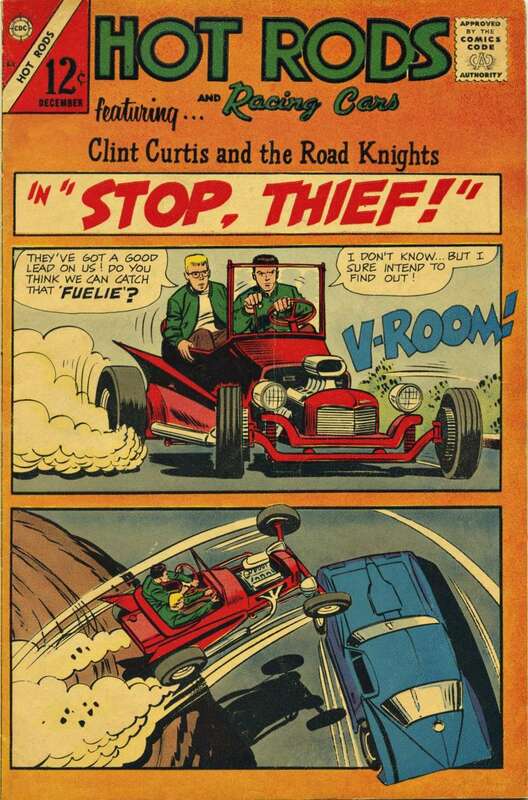 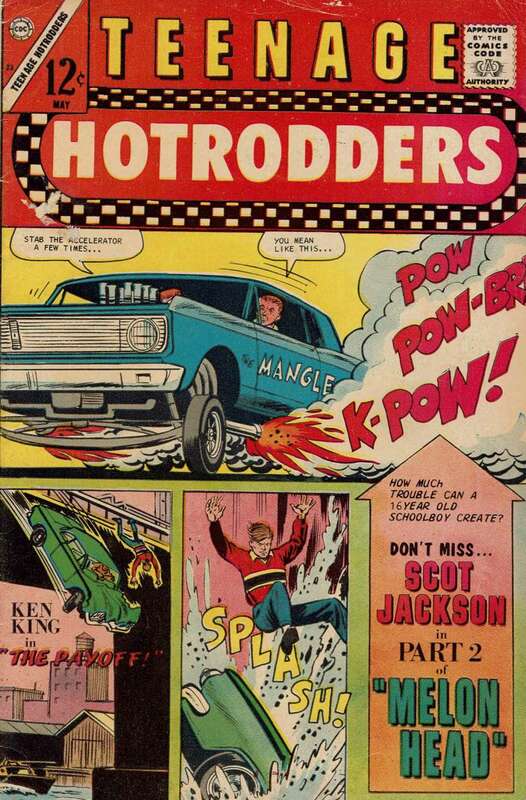 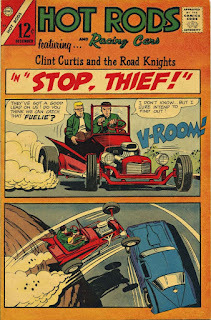 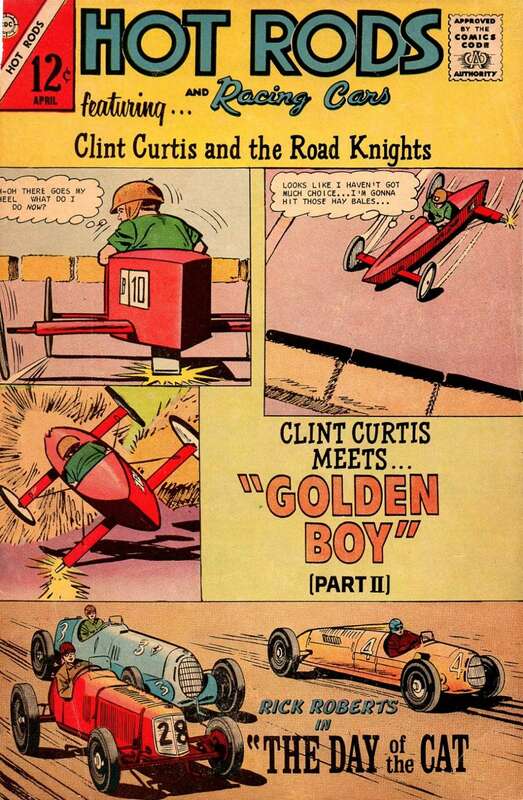 Another couple comic book covers found online. 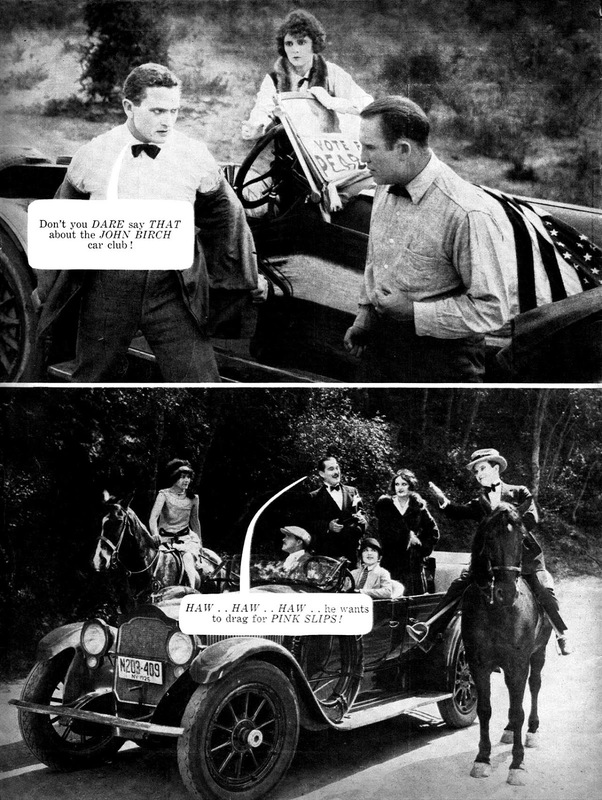 There is more but this will round out the week. 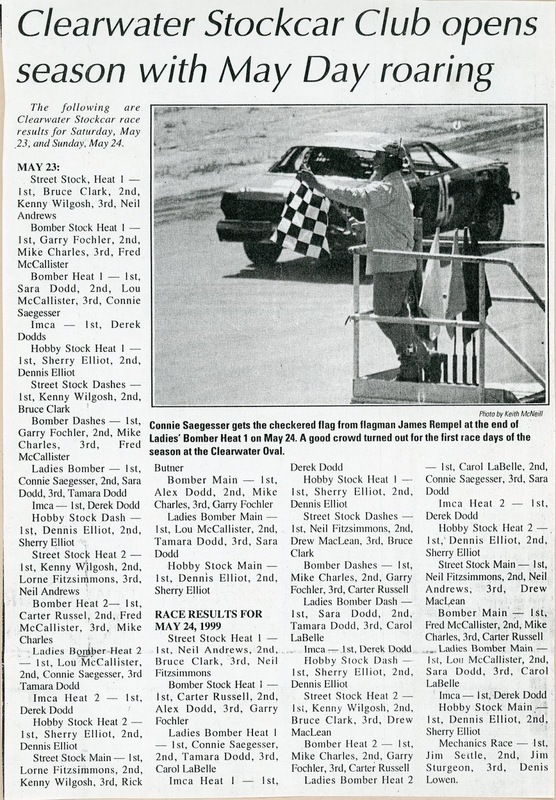 From the May 31, 1999 North Thompson Times. 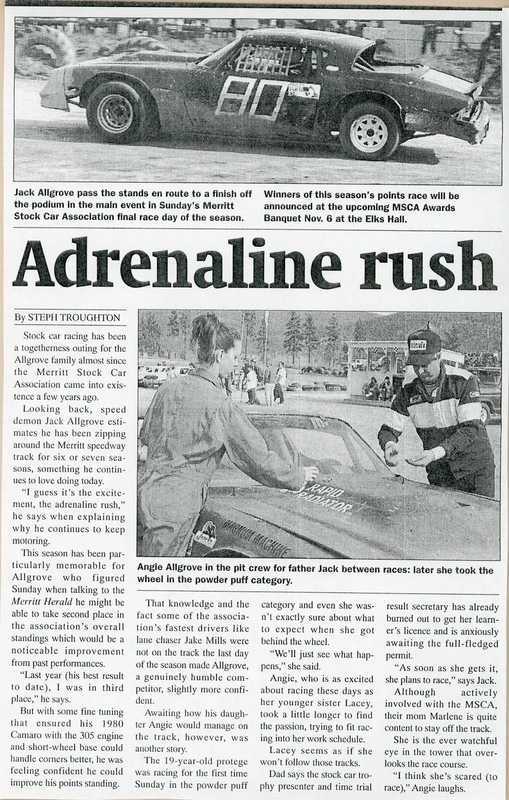 another 1999 clipping from around B.C. 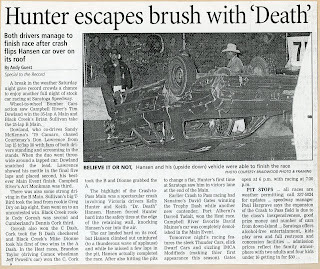 This one from the October 13, 1999 Merritt Herald. 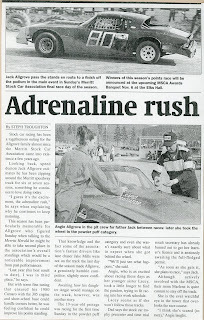 This one from the September 16, 1999 Cranbrook Daily Townsman. 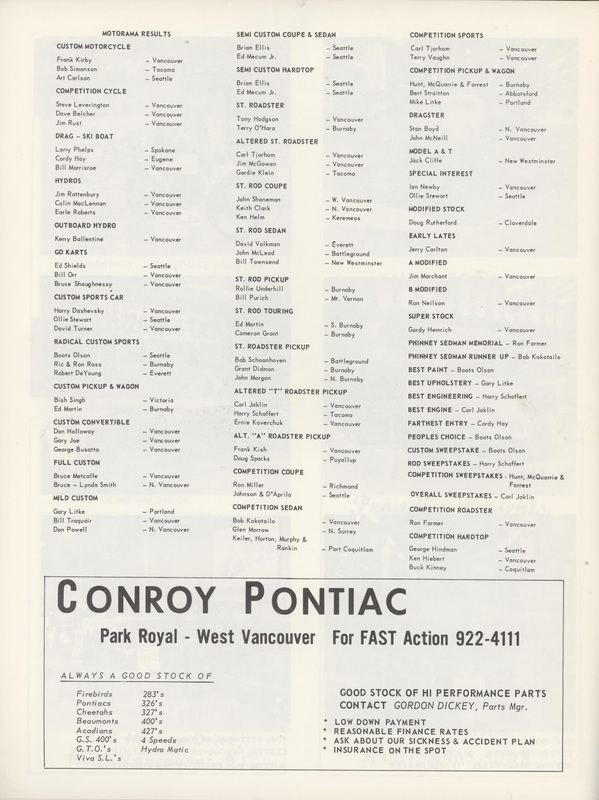 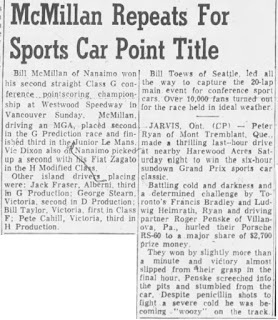 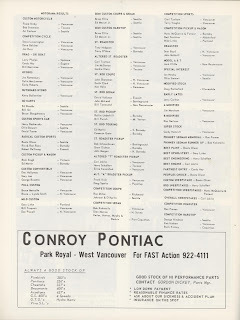 For a short stretch I tried to keep up with the various local papers that made it to the Vancouver and Burnaby Public Libraries for racing news. 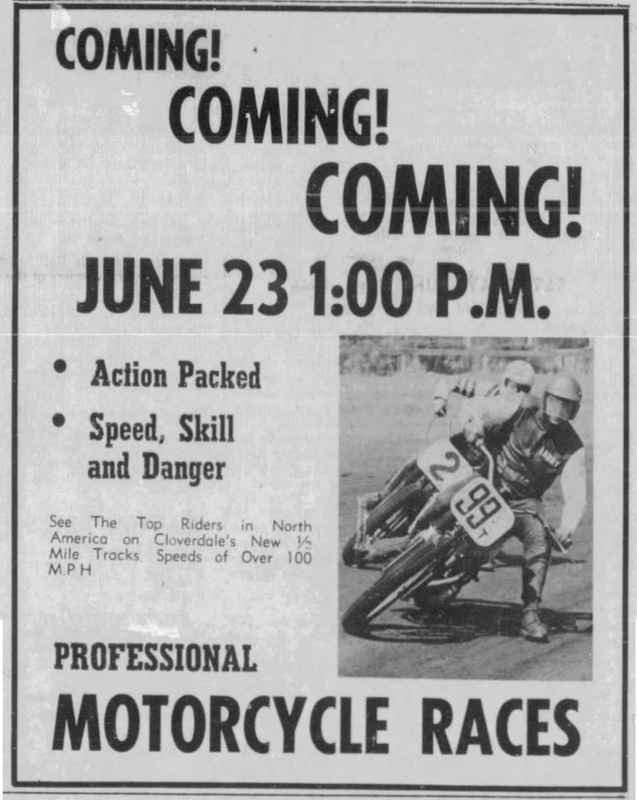 Didn't last long. 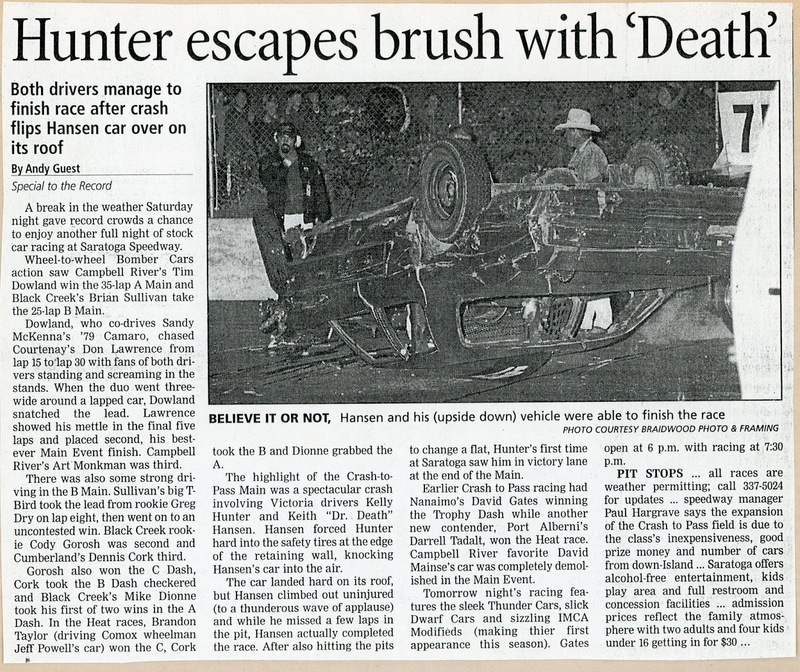 Here's one clipping from the May 12, 1999 Comox Valley Record. 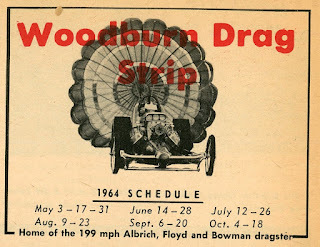 From the May 1964 issue of Northwest Rod. 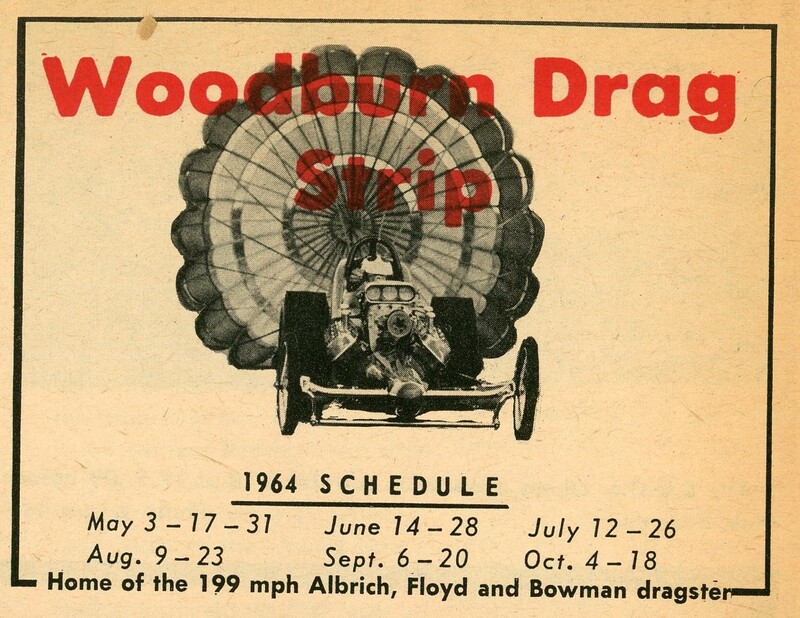 Just to round out the 1960 season. 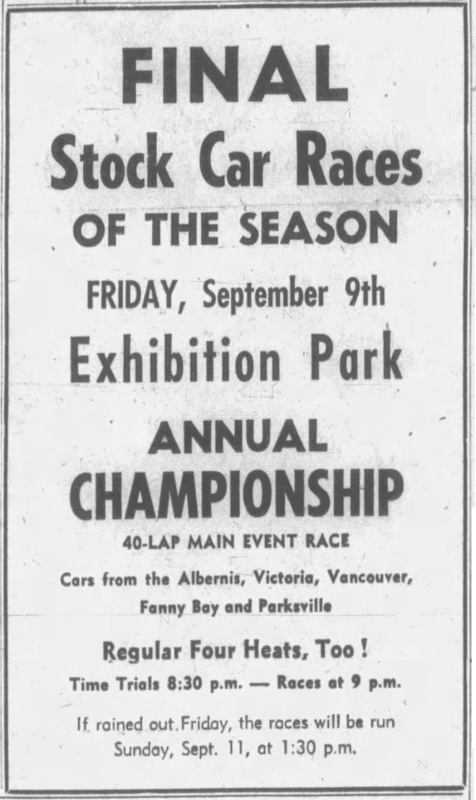 The Championship race at Western Speedway. 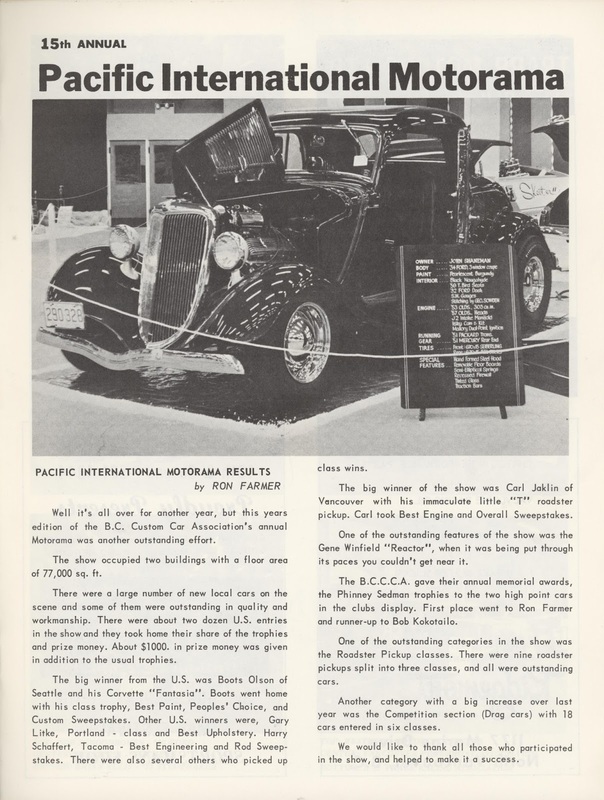 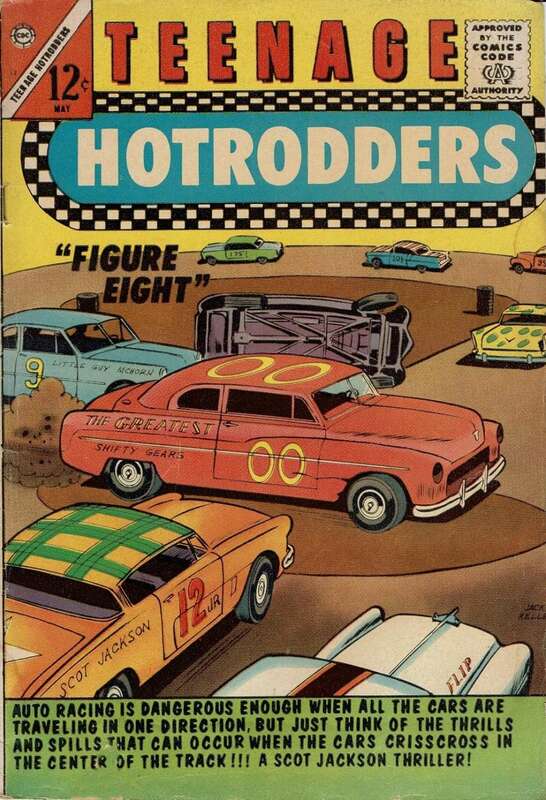 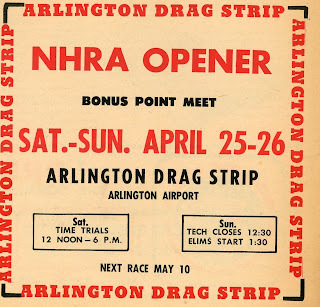 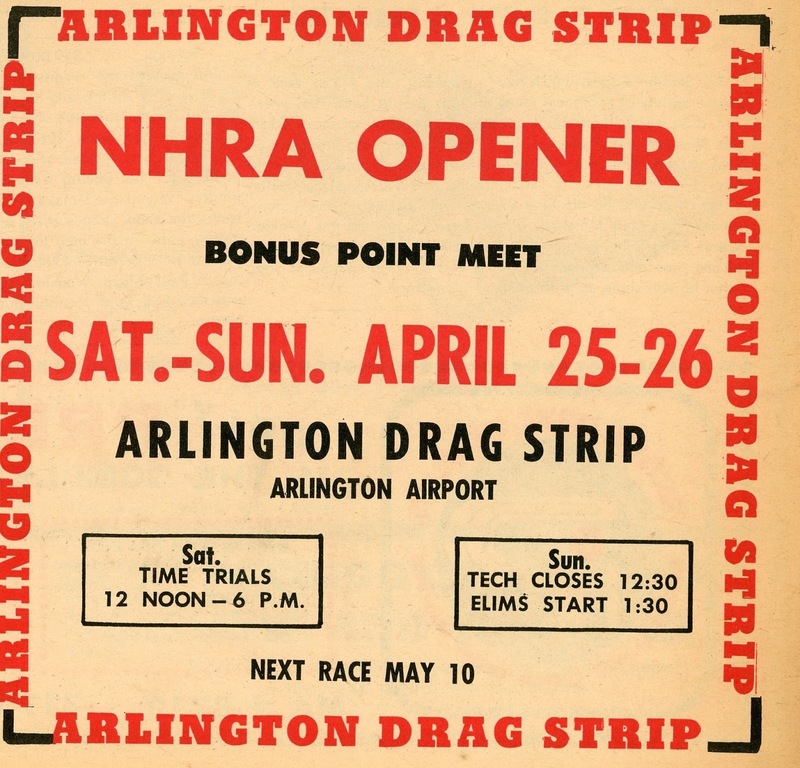 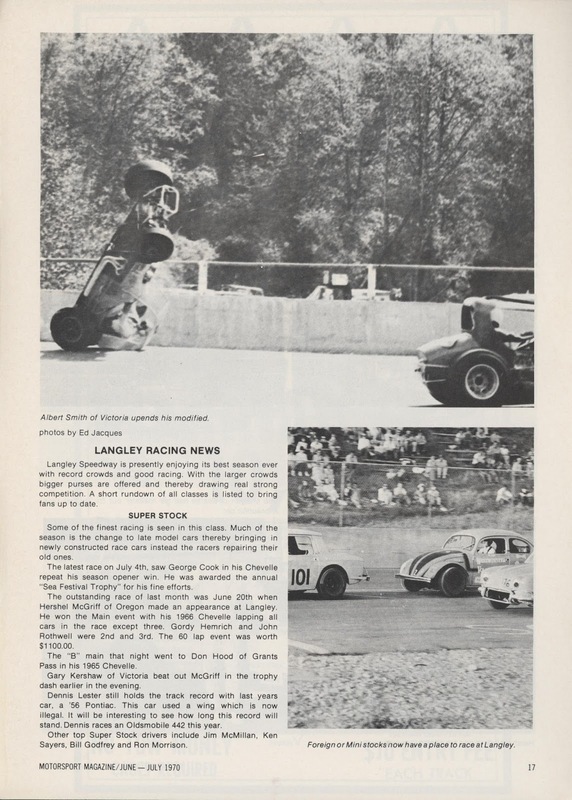 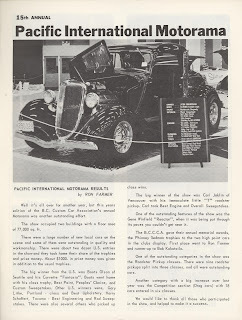 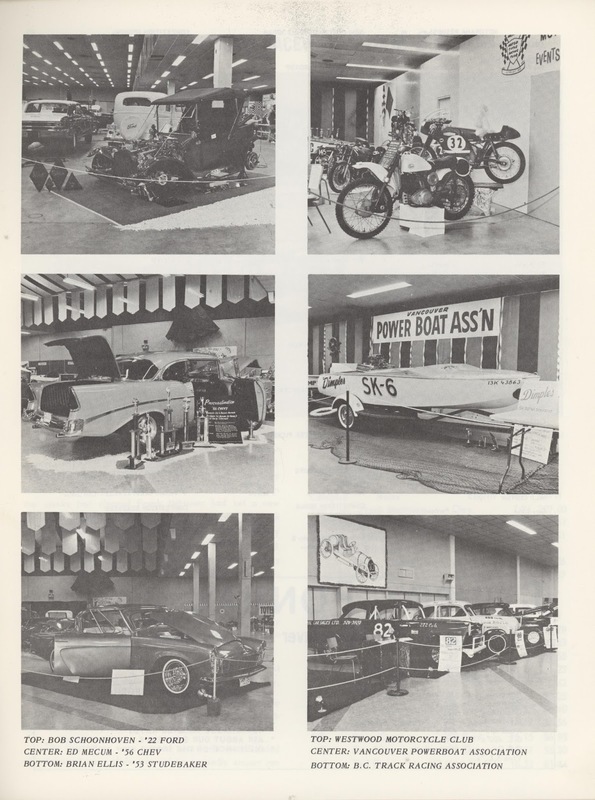 Here's some pages covering the 1967 Motorama from the May 1967 issue of Road & Motorsport Magazine. 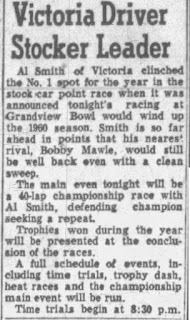 Back to the regular Friday night races at Grandview Bowl. 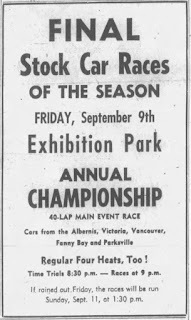 Later in the year at the Cloverdale fairgrounds.